Small group classes and one-on-one yoga therapy, general classes and with a specific therapeutic focus such as pre-natal yoga. View the class timetable. .A range of therapies including Acupuncture, Counselling, Naturopathy, Life Coaching, Herbal Medicine and Kinesiology offered by highly experienced complementary health practitioners. View the clinic schedule. IV Vitamin treatment has been shown to very beneficial for people going through amalgam removal and heavy metal detoxification, as well as many other health-related conditions. Find out more. 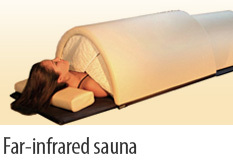 The Solo Sauna is designed to promote deep, natural, detoxifying sweat. Discover the health benefits of infrared sauna sessions. Details and sessions. 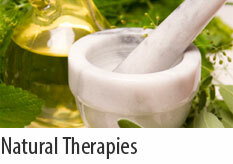 Lotus Health is part of the Lotus Holistic Health Centre (in the same building) which also includes holistic dentistry. 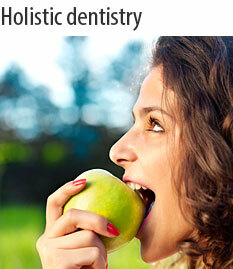 Find out how important dental health is for your general health and wellbeing. Visit our sister site www.lotusdental.com.au for information about holistic dentistry and a wide range of natural oral care products. 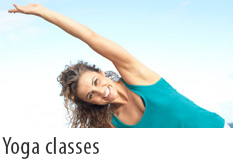 Lotus Health is a holistic healthcare and yoga centre in Neutral Bay, on Sydney's North Shore. You can be sure of a friendly welcome, so please drop in or give us a call - we'd be happy discuss your needs and how we can assist you towards exceptional health and vitality.